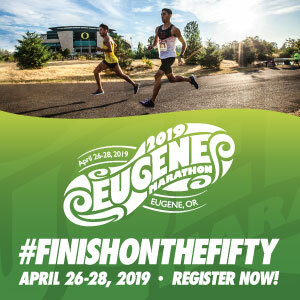 Get your beer fix at the Oregon Brewing Running Series 5k (and Earth Day Brewfest)! 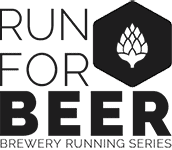 The first Oregon Brewery Running Series of their “Spring Series” is coming to Portland Brewing on April 21, 2018. Not only will the 5k fun run be going on, but it is held in conjunction with the Earth Day Brewfest. Run Oregon was out at each of the 4 winter series OBS races and we encourage you to read our reviews – we had a blast at ALL of them. 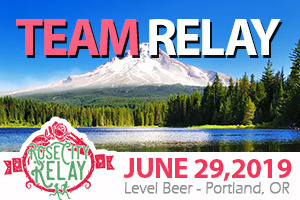 In addition to the all the perks of an OBS race (energetic experience, cool sponsors, sweet logo swag, etc), all participants will also receive VIP entry, 10 samples, a commemorative taster glass, AND a $5 Taproom voucher good for the purchase of food or beverages on race day. I mean…do I really need to do more to sell you on this. 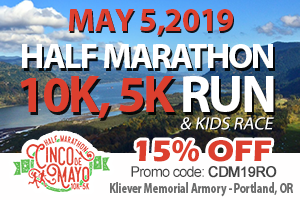 The course is still TBD, but as most of us (who have ever ran Shamrock, Portland Marathon, or any other races in far NW Portland, there are some definitely simple and relatively quiet roads to run on. 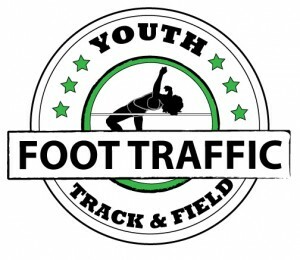 After being to all of their Winter events, we can attest to the fact that they do a great job with their courses – even ones in downtown and city areas. And, as with all OBS runs, there is no chip timing and the course is not closed – so it’s not all about the time anyways. That being said, OBS puts on great events and, whether they are timed or not, you will have a great time.